Interview: Diane Ravitch, Author Of 'Reign Of Error' Former Assistant Secretary of Education Diane Ravitch spent years advocating for an overhaul of the American education system. Now she criticizes changes that she used to support, like charter schools and school choice. She explains her reasoning in Reign of Error, her new book on the pitfalls of privatizing education. 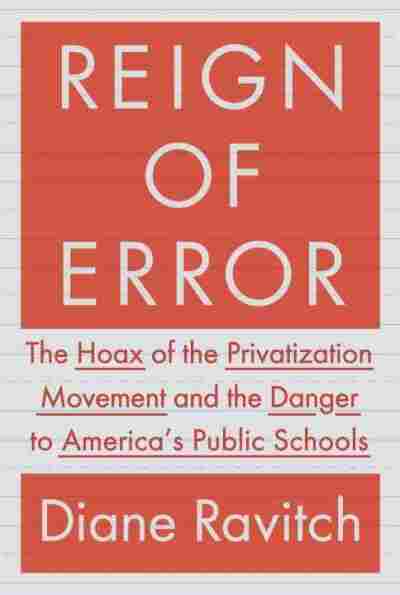 Her new book, Reign of Error, lambastes the idea of replacing public schools with for-profit institutions. She tells NPR's Steve Inskeep, "When people pay taxes for schools, they don't think they're paying off investors. They think they're paying for smaller class sizes and better teachers." What I mean is that you go shopping for a school. I don't believe in school choice. I believe that every neighborhood should have a good public school. And if the parents don't want the good local public school and they want to send their child to a private school, they should do so — but they should pay for it. Some charter schools are exceptional; some charter schools are doing a great job. Many charter schools do worse than the local public school. Many charter schools are run by people who have no qualifications to be educators, and some charter schools are run by for-profit entrepreneurs who are making a lot of money. 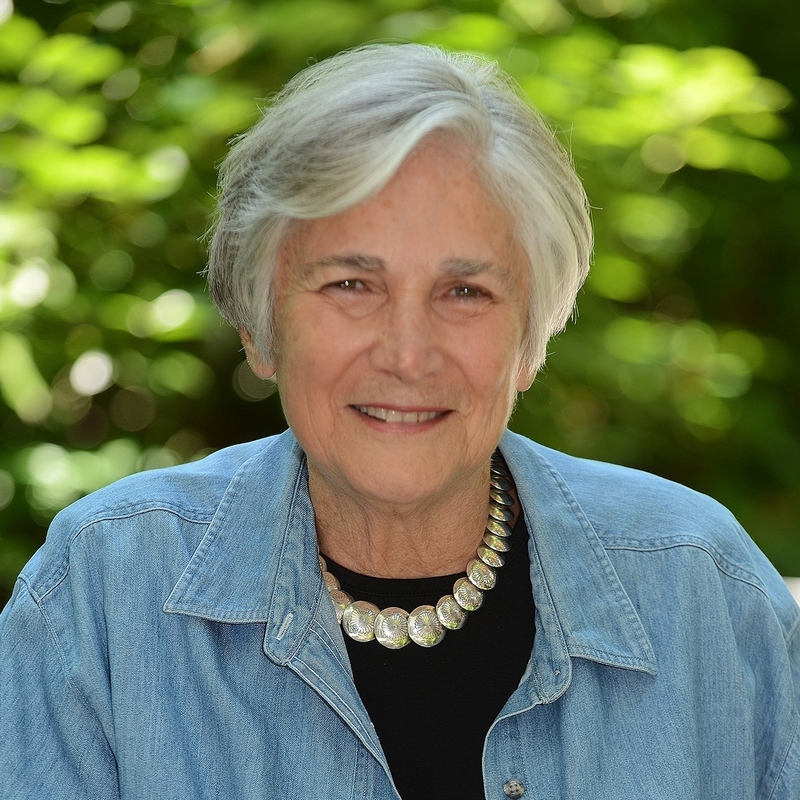 Diane Ravitch is a former assistant secretary of education. She currently works as a research professor of education at New York University. Some are bad, but the reason we call them bad is because they're serving disproportionate numbers of children with disabilities, because the charter schools don't want them. They have disproportionate numbers of children who don't read or speak English because they're foreign-born, and the charter schools don't want them either. So, we're getting the public schools overloaded with low-performing children and then calling them failing schools. And that's wrong. Are there bad schools? If there are bad schools, then the people whose feet should be held at the fire are the superintendents, the administrators — the people who run that system. It's their job to identify schools that are really bad schools and to change them, and then give that school the small class sizes it needs, the guidance counselors it needs, the extra resources it needs, so that it can serve the children better. I have no problem with good tools for teachers. My problem is that I know that there are now entrepreneurs and there are people in think tanks who are arguing quite publicly that these tools should replace teachers, and that if you buy enough of these tools, it will not only enrich the corporation, but it will make it possible for the school district to save money by having a hundred kids on a tablet for one teacher, and that's a big saving for the district. I think that's not education. ... The best schools in the country, they are not replacing their teachers with computers. Let me tell you what I think everyone needs to know: American public education is a huge success. Test scores have never been higher than they are today for white children, black children, Hispanic children and Asian children. High school graduation rates have never been higher than they are today for all of those groups. Our schools are not failing; they are very successful. Where there are low test scores, where there are higher dropout rates than the national average, is where there is concentrated poverty. Now, we cannot, obviously, wipe poverty out overnight, but there are many things we can do to make school a stronger equalizer than it is today. One of those would be to have reduced class sizes in the schools that serve the children of poverty. Another would be to have universal pre-kindergarten. We should have a strong arts program in every one of these schools, because children have to have a reason to come to school other than just to be tested. I was just in Pittsburgh and Philadelphia. Those schools are under-resourced. The schools in Philadelphia, they're closing all the libraries, they've laid off guidance counselors — I mean, all the things that kids need to help them succeed are being taken away. The kids that we're trying to help the most are getting the least.